Today: 4/26/2019, we have 38184 gems in stock. We have added 111 gems recently. AUCTION: RARE UTAH RED BERYL! AUCTION prices reduced every Monday and Thursday. Most Recent Bid prices updated asap. Sale Flyer will not be updated. Bid as often as you like. AUCTION (REVERSE) Items: Citrine, Helenite, Ruby, Tourmaline, Antique Coke Bottle Glass & more. 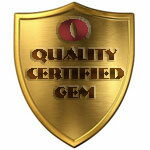 Bid anytime and check back often as we will keep lowering the price until the gem sells. Check out our MYSTERY STONES. Test them yourself or trust Dave. Either way, you'll get a great value. 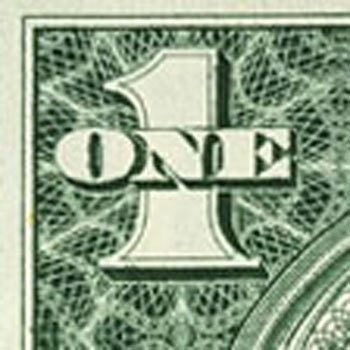 We now offer a DOLLAR STORE where you can buy super discounted items for as low as one dollar. Look for this Information Icon throughout our site and click on it to learn more. 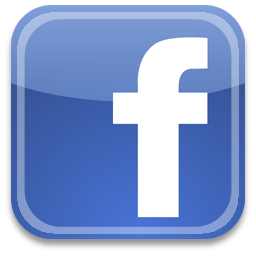 Look for this Smiley Icon throughout our site for exciting offers on gems, catalogs and more. Every Gem comes with a Gem Certificate! See an example. See where our clients are located. Login or register to view links to your local jeweler, goldsmith or facetor. 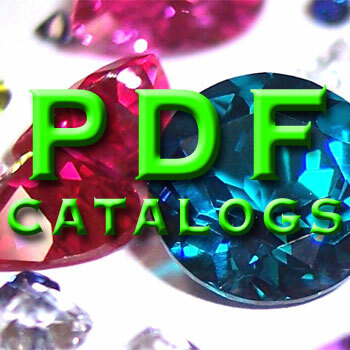 We have 4 catalogs available for viewing and printing, the current Sale Flyer, Calibrated Cross Reference, Earrings and our Complete Unique Gem Catalog. These are only available to registered clients so you must login before you begin your download.